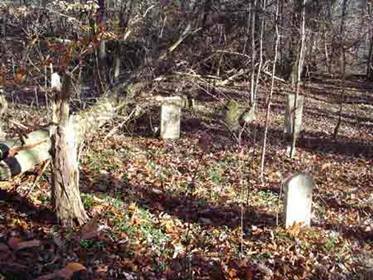 The Simpson aka Whitten Cemetery lies in the western Lauderdale County, Alabama area north of Waterloo. 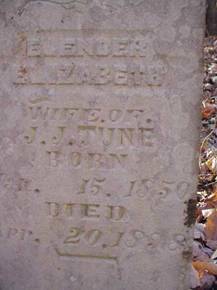 The name has been changed to include the “Simpson” name due to research indicating it is known by both names. 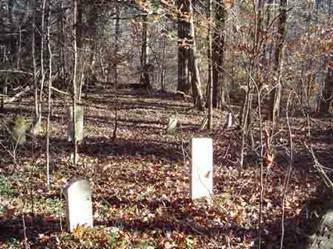 To reach the cemetery, travel Lauderdale County Road 14 to Waterloo. Continue to follow CO. Rd. 14 turning right (north) (aka Bumpus Creek Road). After turning right, go 1.07 miles and turn right onto County Road 90. Go 1.37 miles and the cemetery is on the hill on the left. 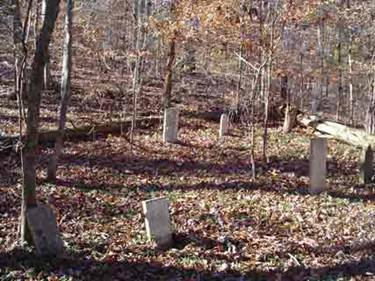 This is a very old cemetery with many graves and few markers. It sits upon a hill accessible only by a steep path. Persons visiting the site should be cautious during the warm spring, summer and early fall months because of snakes. There are a few large cedar trees in the cemetery. 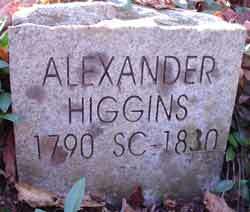 The earliest date on a marker is 1790 marking the grave of Alexander Higgins.